Radar technology is increasingly being used to monitor the environment. 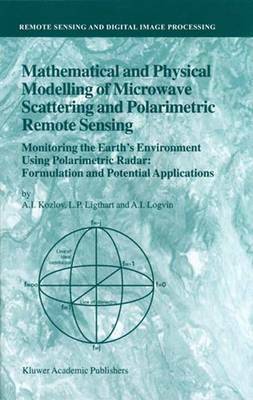 This monograph provides a review of polarimetric radar techniques for remote sensing. The first four chapters cover the basics of mathematical, statistical modelling as well as physical modelling based on radiowave scattering theory. The subsequent eight chapters summarize applications of polarimetric radar monitoring for various types of earth environments, including vegetation and oceans. The last two chapters provide a summary of Western as well as former Soviet Union knowledge and the outlook. This monograph is of value to students, scientists and engineers involved in remote sensing development and applications in particular for environmental monitoring.